From styling advice to exclusive products available only to Hair Club members, you will get top quality hair care from the hair loss experts. If you’ve tried other hair loss products before, we understand how frustrating it can be when they don’t work. Our solutions are different. We’ve been in business for over 40 years and in that time we’ve developed proven solutions that offer real results. Have you been a customer of another hair loss company? If so, we invite you to come in and compare our solutions and superior customer service. We understand that change can be difficult and that you may be attached to your stylist, but once you visit Hair Club, we know you’ll be amazed. Come in today to meet our Center Manager and our team of licensed stylists. They are ready to help you achieve astonishing results! Hair Club Denver is located in a brown 3-story, professional building along with Community Banks of Colorado on the Southeast corner of E. Orchard Road and Greenwood Plaza Boulevard. 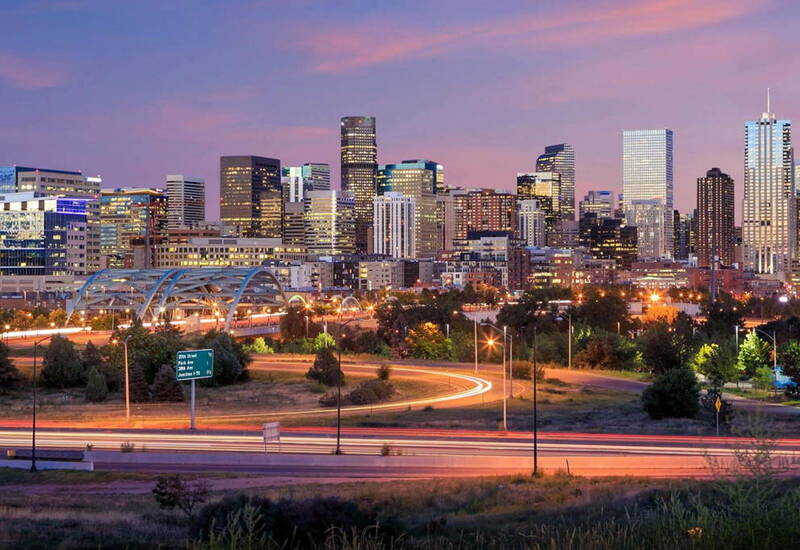 We are approximately 15-20 minutes South of Downtown Denver. PUBLIC TRANSPORTATION: 800-366-7433 or www.rtd-denver.com. The Orchard RTD station is approximately 3/4 of a mile away from our center. IMPORTANT NOTE: For after-hours access to the building, please press 0 to call the front desk. I've been a member for about 10 years. Sarah is an awesome hair stylist. She's eager to try new styles. Sarah listens to what I want but also provides her feedback which I appreciate. It was such a wonderful experience. I love my new hair. Jen and shawnee were so helpful and provided me with all the information and answered every question with answers i could inderstand. The staff of Denver HairClub are terrific! They are very friendly and accommodating. I appreciate the professionalism of the office staff and the comfort of the office environment. The Club can benefit from the addition of African-American stylists. Appointment availability is sometimes a challenge. Otherwise, I highly recommend their services. Trisha at the Denver salon is the Best! We are a great office with many tenured stylists and you will always be welcomed with a smile. We are conviently located right off the freeway in the DTC area.